there is blessing, and in ignoring there is a sorrow”. provided in each of the 114 chapters of the Qur’an each month. we have started with Sura Al-Fatiha and will end with Surah an-Nas. *Ustadh Abdullah Muhammad is a Hafiz of the Qur’an. 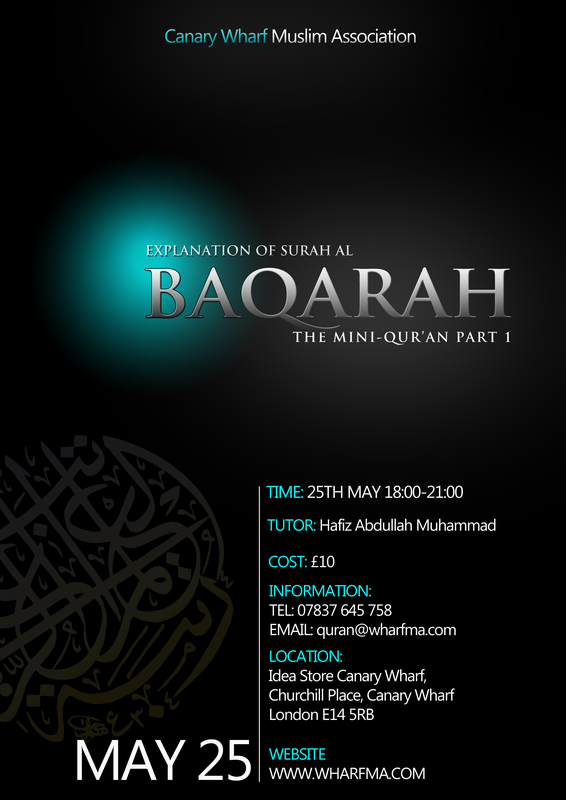 Director of the British Academy of Qur'anic Studies (BACS). Please bring a copy of the Quran with you. and no pre-requiste knowledge required.